This event offers three days of world-class competition. Participants compete for prizes provided by the event sponsors, as well as prestige; the World Hunt Champion and World Bench Show Champion are crowned. Competitors in this annual competition start as part of a group of World Champion hopefuls, representing entries from all over the U.S. and Canada. The field of hopefuls is narrowed to the best-of-the-best Beagles and handlers during the World Qualifying Events that take place across the country throughout the year. From I-79, take exit 139 and follow signs to Bunner Ridge Park. Advanced Entries Only. Must be postmarked no later than Friday, September 14, 2018. All dogs must have qualified at a World Qualifying Event to be eligible for entry. Entries for the Finals, along with the $35 entry fee, must be postmarked no later than Friday, September 14, 2018. A confirmation will be mailed to all entrants confirming their entry. No refunds will be issued after the advanced entry deadline. You may substitute another dog registered in your name for a female that is in season or a deceased dog. A veterinarians slip is needed to replace a sick or injured dog. Only other dogs that have qualified at a World Qualifying Event may be substituted at the Host Club. 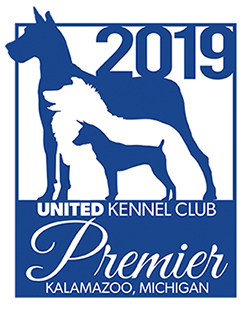 AAll dogs advancing to the World Finals in Round 1a must confirm their entry at the host club by 7:00 a.m. local time on Friday, September 28, 2018. 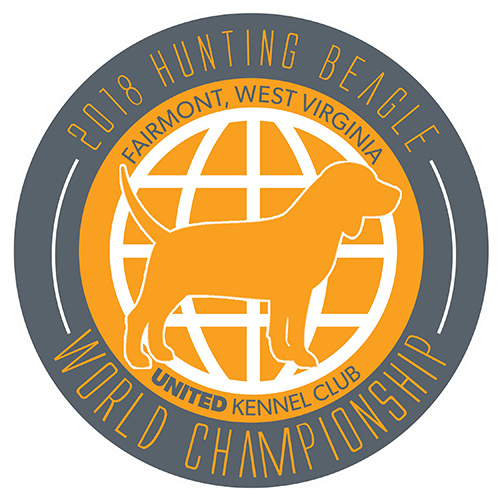 All dogs advancing to the World Finals in Round 1b must confirm their entry at the host club by 3:00 p.m. local time on Friday, September 28, 2018. Up to 120 dogs will participate in Round 1(a). Preference for the morning hunt will be given strictly on entry number in the finals. Lowest entry numbers will be given the opportunity for the first round ahead of higher entry numbers. All these dogs will run on Friday morning, for 90 minutes, with hunting judges. All cast winners from these casts will advance to Round 2. The remaining entries will participate in Round 1(b). Any dogs that did not participate in Round 1(a) will run in this round. All these dogs will run in the afternoon for 90 minutes, with hunting judges. All cast winners from these casts will advance to Round 2. 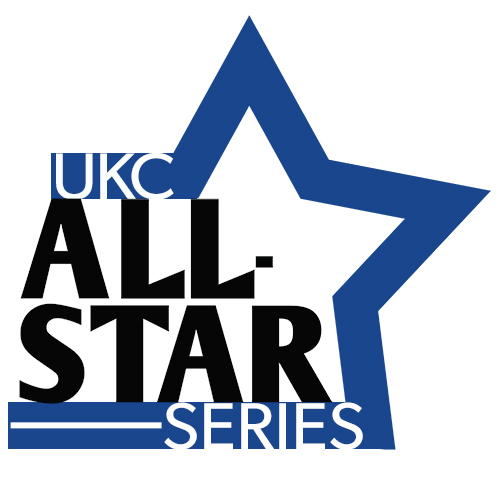 All cast winners from Round 1 will go to the field and hunt for 90 minutes with a Hunting or Non-hunting judge (UKC decision). Either all Hunting Judges or all Non-hunting judges will be used. All cast winners will advance to the next round (Round 3). All casts will hunt for 90 minutes with a Non-hunting judge. Hunt placement for all dogs not advancing to the final cast will be determined in this round by non-cast win scores. All ties will be broken by previous round scores. The Final Cast consists of cast winners advancing from Round 3. This final pack will hunt for 90 minutes with up to three Non-hunting judges to determine first through the number of dogs participating in this cast. The cast winner from this round will be crowned the UKC Hunting Beagle World Champion. To be held between Round 1a & 1b. Bench Show entries will be taken on the grounds. Entry fee of $20 per dog. (No Pairs). All current show requirements will be in effect to determine eligibility for the Bench Show. Hunt requirement for show can be met at any World Qualifying Event. RV Camping available on grounds with electric and water hookups. $25 per night. Bathrooms and showers available on grounds.